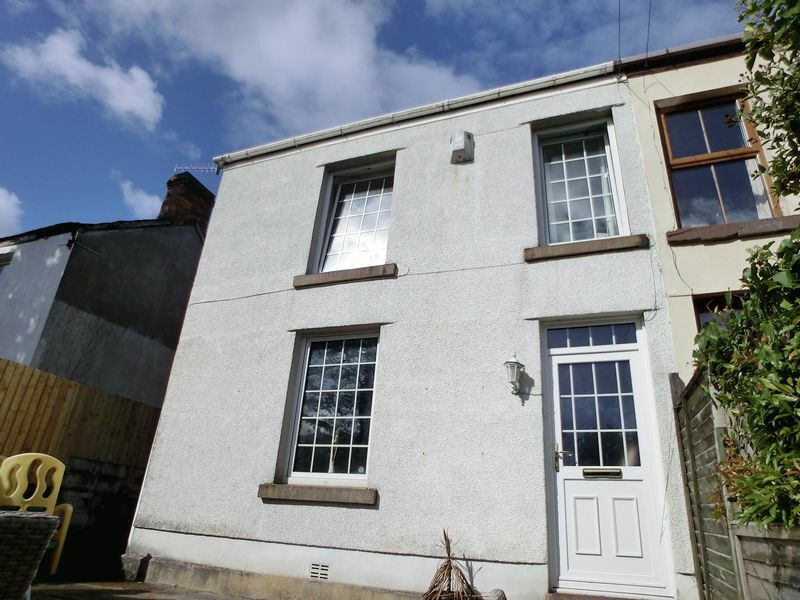 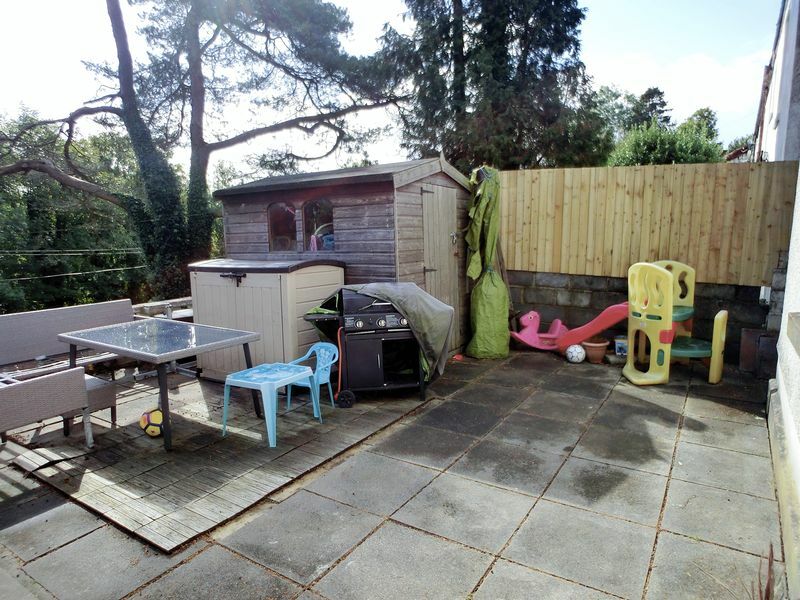 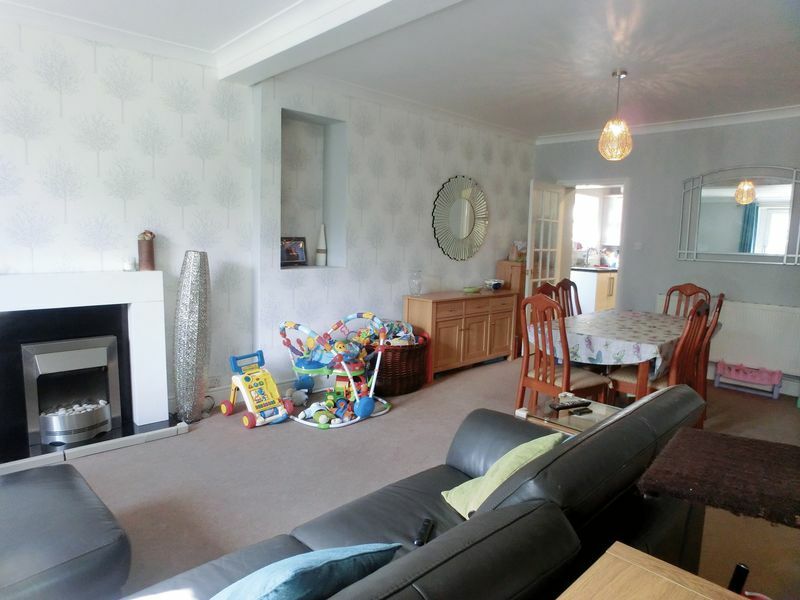 Perfect Pads are delighted to offer For Sale this three bedroom semi-detached house in the sought after village of Ynystawe. 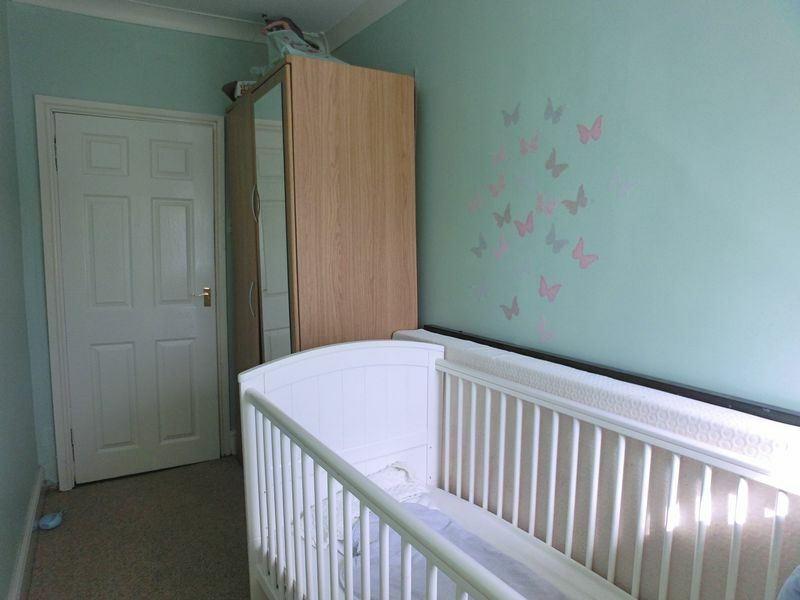 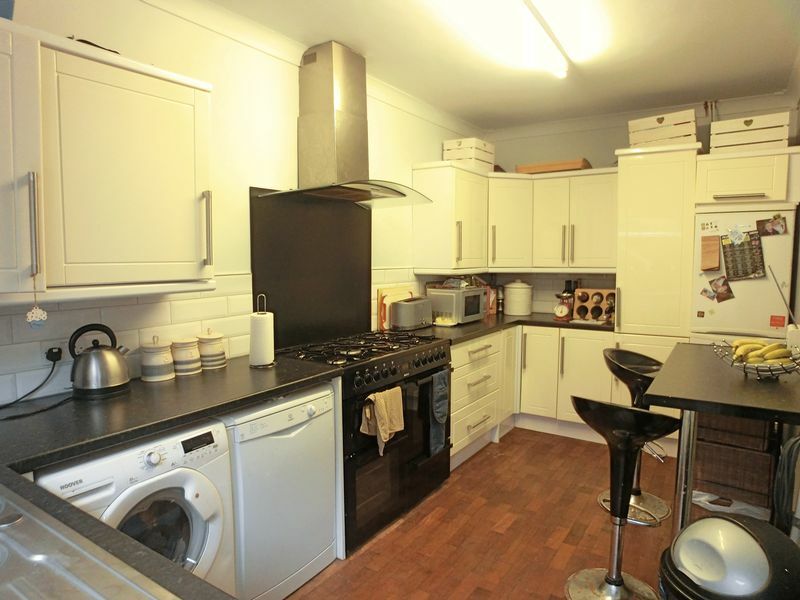 Located close to shops, local amenities, schools, bus routes and the M4 @ J45. The property briefly comprises of entrance porch leading to large open plan lounge / diner, modern kitchen. 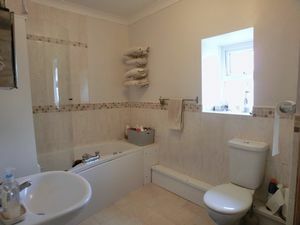 To the first floor are two double bedrooms, one single bedroom and family bathroom. 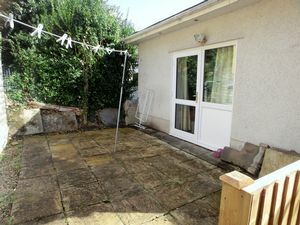 To the front of the property are steps leading to a patio area, to the rear of the property is a patio area with steps leading to laid to lawn. 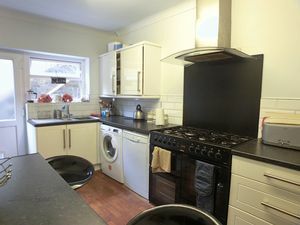 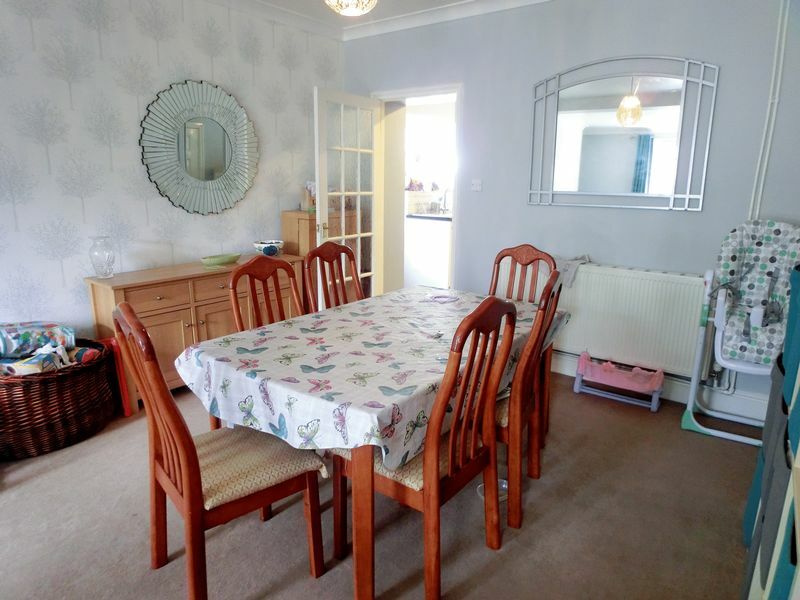 15'2.5 [4.04m X 2.40m] 7'10" Solid wood block flooring, range of modern wall and base units, breakfast bar, double radiator, room for fridge freezer, plumbing for washing machine and dishwasher, tiled splash back, extractor fan, UPVC double glazed window to side, door leading to garden. 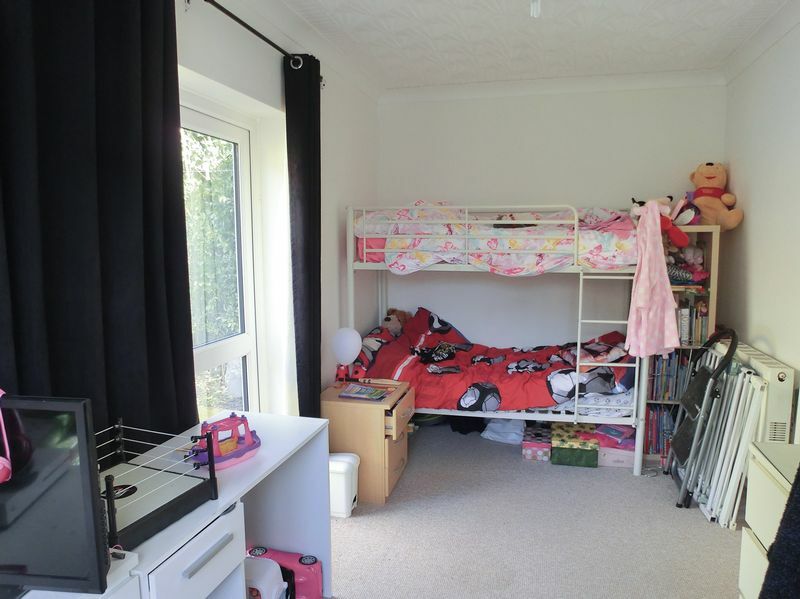 12' [3.67m X 3.08m] 10'1" Carpeted flooring, double radiator, UPVC double glazed window to front. 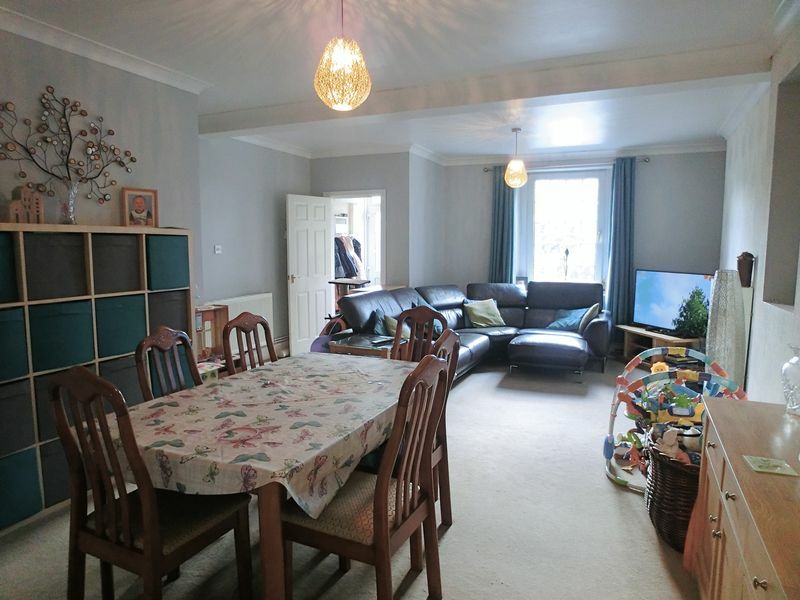 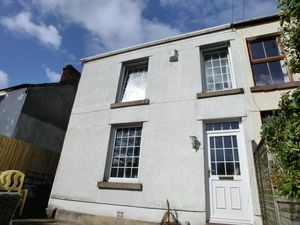 15'3" [4.65m X 2.44] 8' Carpeted flooring, double radiator, UPVC double glazed window to side and rear, UPVC double glazed door leading to rear garden. 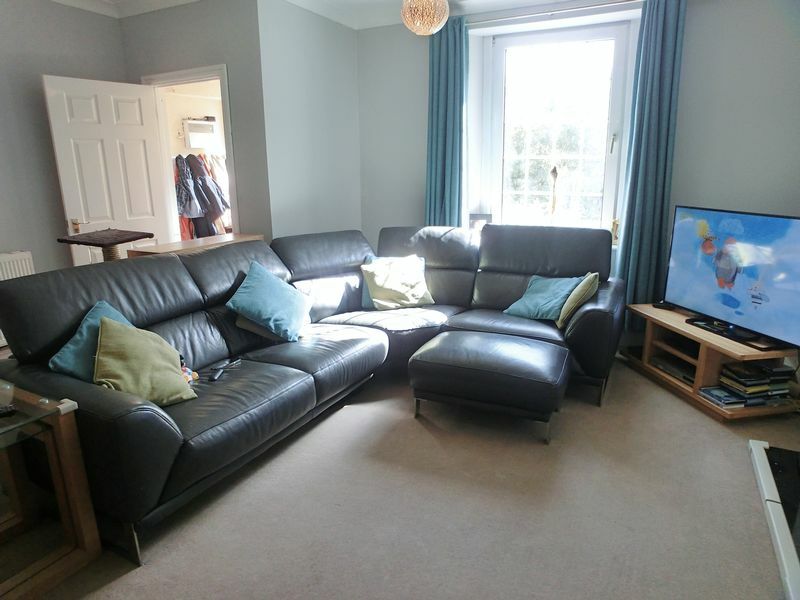 11'8.5" [3.22m X 1.97m] 5'7.5" Carpeted flooring, double radiator, UPVC double glazed window to front. 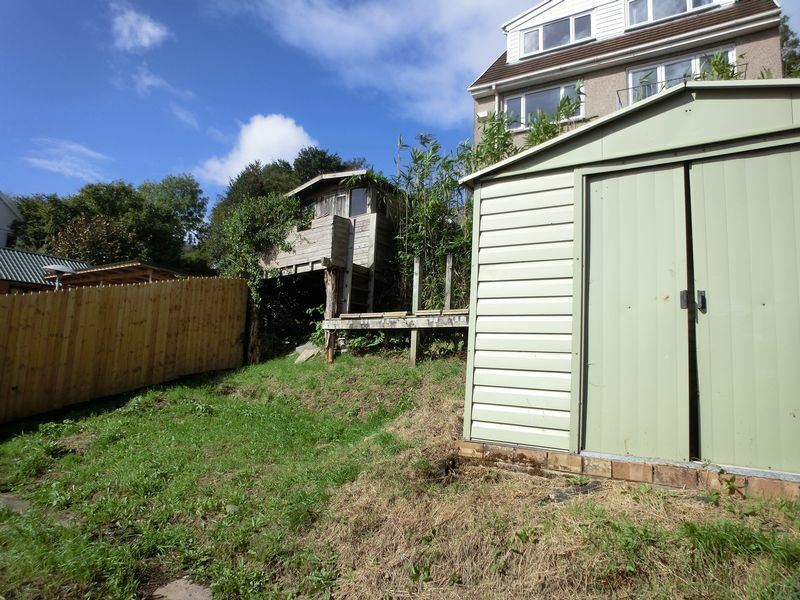 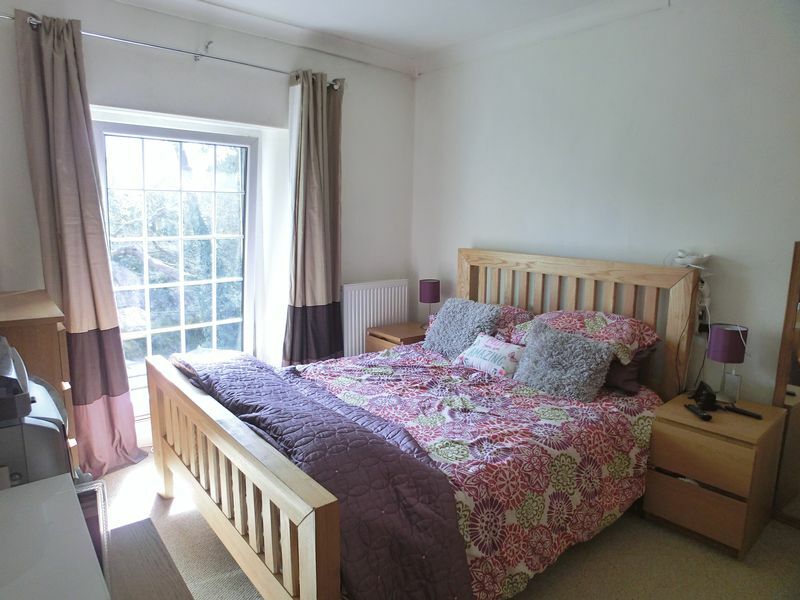 10' 6.5" [3.22m X 1.97m] 6'5.5 Wooden tiled flooring, W.C, hand basin, bath with shower over, UPVC double glazed obscure window to side, partly tiled, heated towel rail, storage cupboard. 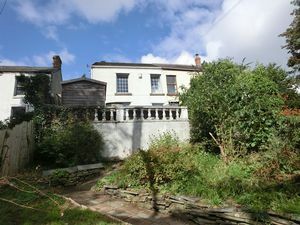 To the rear of the garden is a patio area with door leading to second bedroom, steps leading to laid to lawn, shed and treehouse. Fencing and wooden stairs recently been completed.